To realize 90 percent safer roads as mentioned in the introduction, an equal 90 percent adoption rate would be necessary while hitting the $450 billion savings mark would require nearly 100 percent adoption. 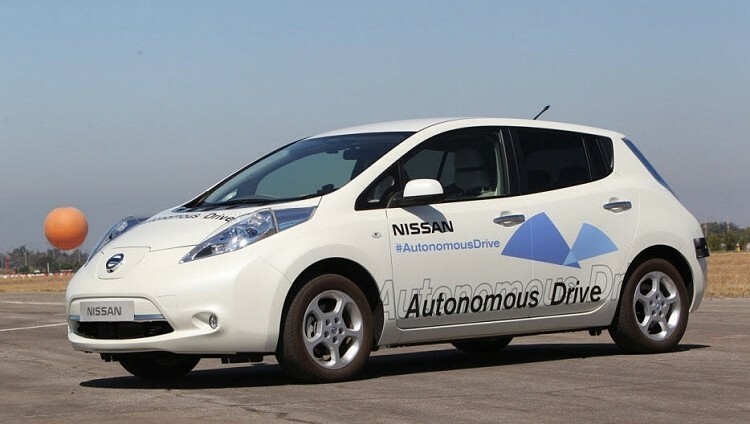 Several self-driving cars are in the works from the likes of Google, Mercedes, Nissan and Toyota but thus far, the high cost of necessary components and lack of general regulations have only helped to slow down progress. It’ll eventually happen but it’s just a matter of how long it will take.